That is the oft-used expression by people who are not fans of the beautiful game. They emphasise the last word of the sentence as if to compare football to a mere bout of dominoes. 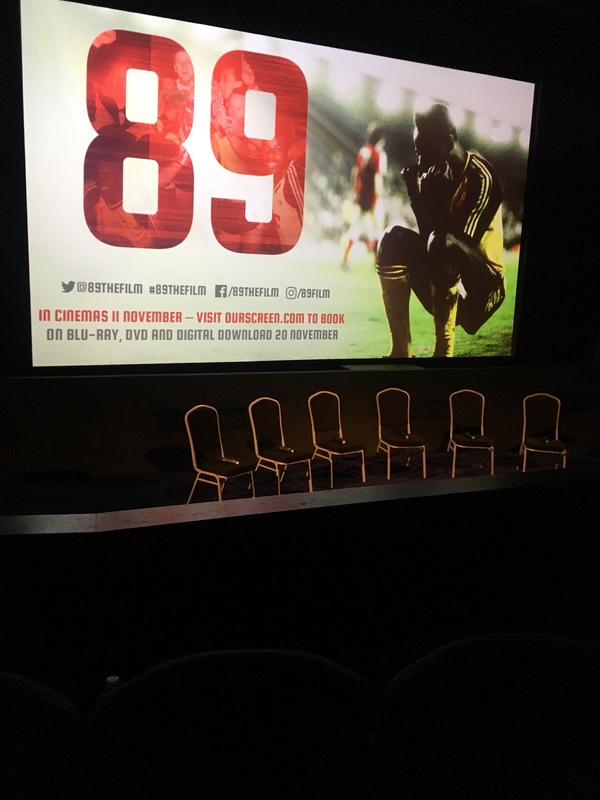 They cannot understand what makes us so enamoured with the game, and it is difficult to verbalise, but 89 The Film does a wonderful job of encapsulating it on film. 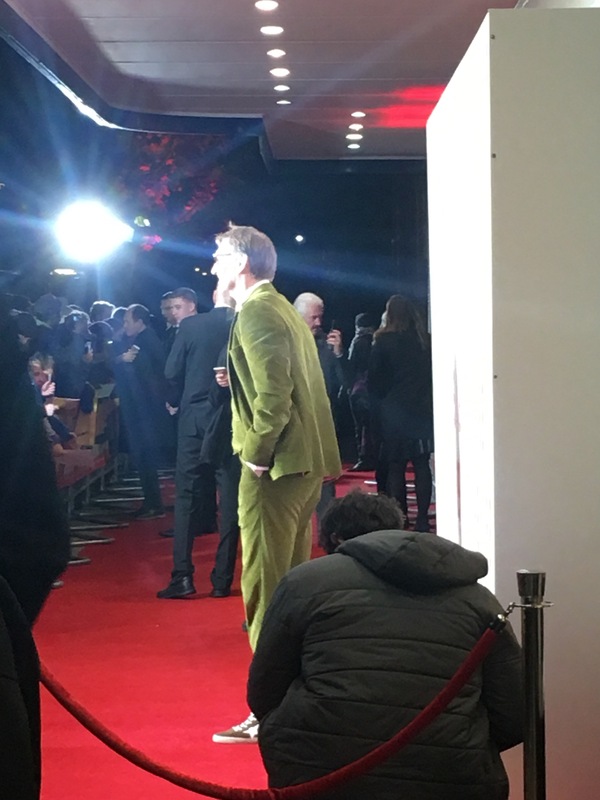 I was lucky enough to be invited to attend the premiere. As an unabashed fanboy, this was manna from heaven for me, and being in the vicinity of my heroes is heady stuff indeed. 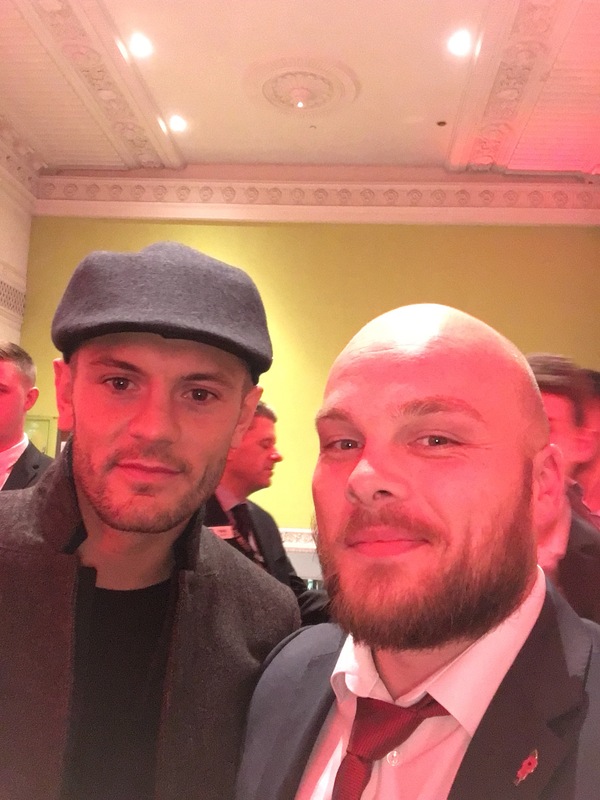 I met Jack Wilshere for a quick selfie and it was no surprise he was there. He’s a Gooner and 89 is special to us all. Moments like this are special to all fans. They keep the dreams alive in the dark days. 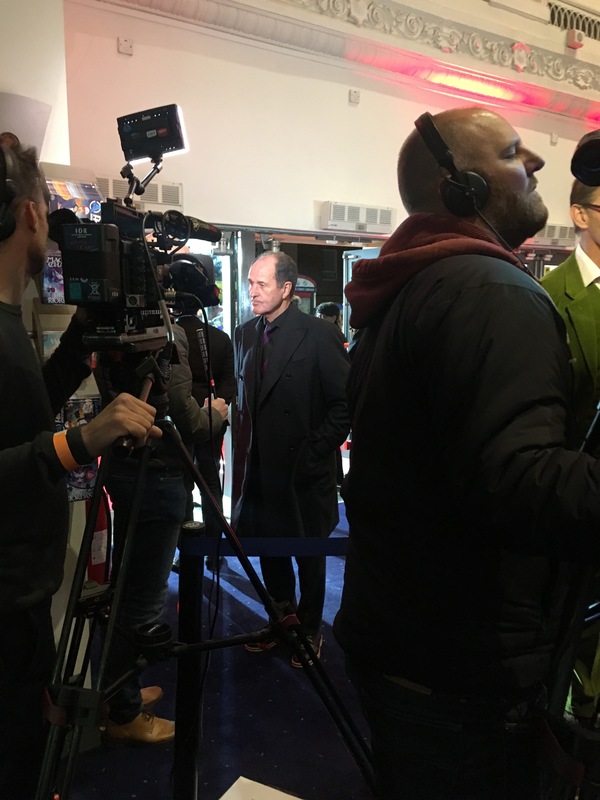 After getting my photos to splatter all over social media, there was a short Q&A with the likes of the gaffer himself, George Graham, Tony Adams, Lee Dixon, the mind behind the film Amy Lawrence and the man who scored that goal – Mickey Thomas. 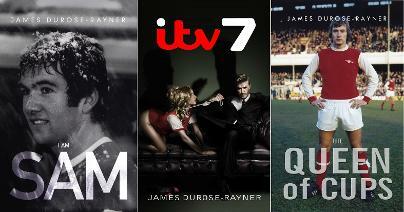 Then, the film started and it wasn’t just an in-depth look at the season. It was so much more. The combo of youth and experience, the tactics of Graham, the amazing results, the tragedy of Hilsborough and much more, it didn’t miss a single drop. I won’t spoil it, but there was a scene when the timely soundtrack and images smashed together to create something that was so beautiful, it makes nostalgia look like a home-filmed sports day. Slow motion adds to the moment and the goosebumps and wide smile that were symptoms of this perfect clash of image and sound took a while to wear off. Amy Lawrence has taken the miracle of Anfield and encased it in cinematography Amber, saving it for future generations. This needs to happen. It is easy to forget how the odds were stacked against Arsenal for that match. It is easy to forget we hadn’t won the title for 18 years prior. This film really makes you feel it all. It makes you remember why you’re a fan. So do watch it. When you click on the TV and the current crop of players are frustrating you, this film will allow you to remember that hope may kill you, but it also makes anything possible. It is much more than just a game. 89 is available in OurScreen cinemas from 11th November & on DVD & Digital Download from 20th November. I remember the occasion clearly, saw it ‘live’ on TV in NZ, that in itself is an achievement. What an absolutely fantastic moment that was, definitely a milestone for the memory banks. Nearly everyone I worked with declared themselves Liverpool fans in the lead up to the game – I was ‘walking alone’ so to speak. What a sweet moment when the final whistle sounded, funny how so many ‘reds’ can become All Black supporters in the peep of a whistle. Time for another ‘milestone moment’ – there, I’ve caught your positivity bug. Oh yes, definitely. We are due one! I was lucky enough to be at anfield that night. 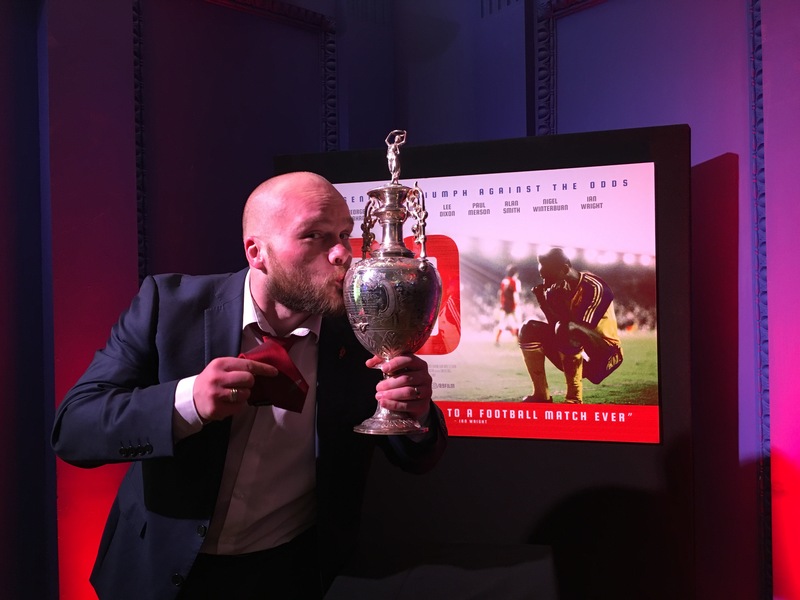 The best night in my Arsenal history. I missed the goal as well. I couldn’t watch the scousers win the league after 90 minites I sat under the anfield road end. I wasn’t sure who scored intil the doors burst open and loads of Arsenal fans poured in going mental. What a night. Wow. You’ll always have that, you were there for the best night in domestic football history.